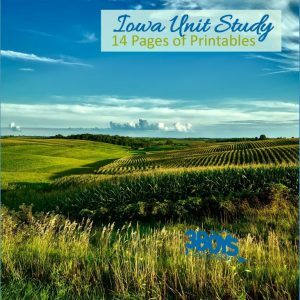 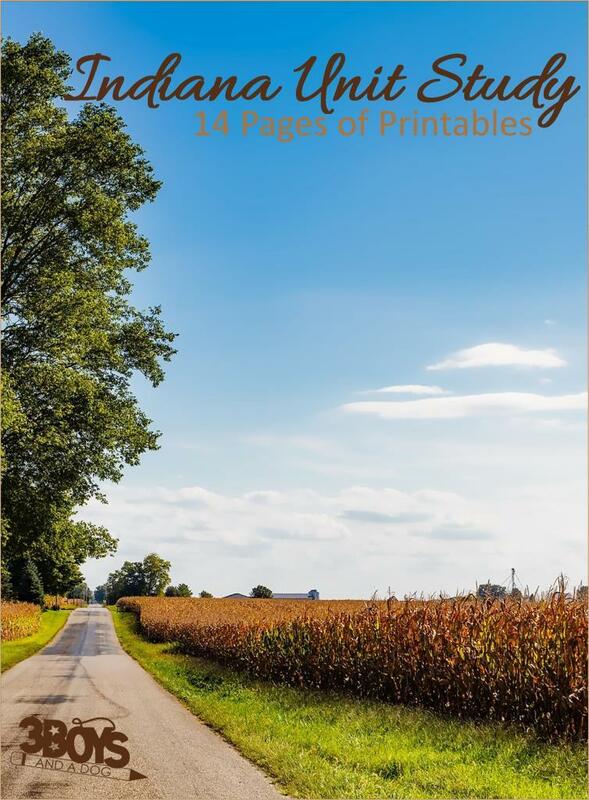 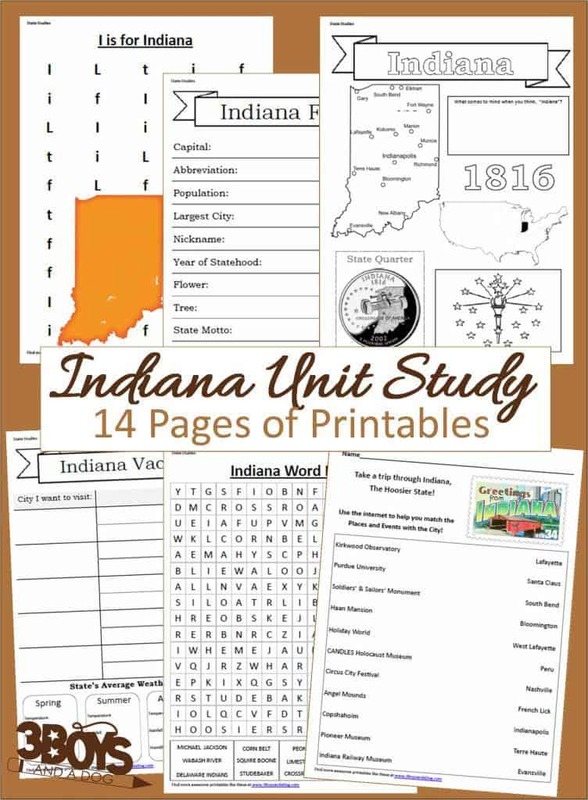 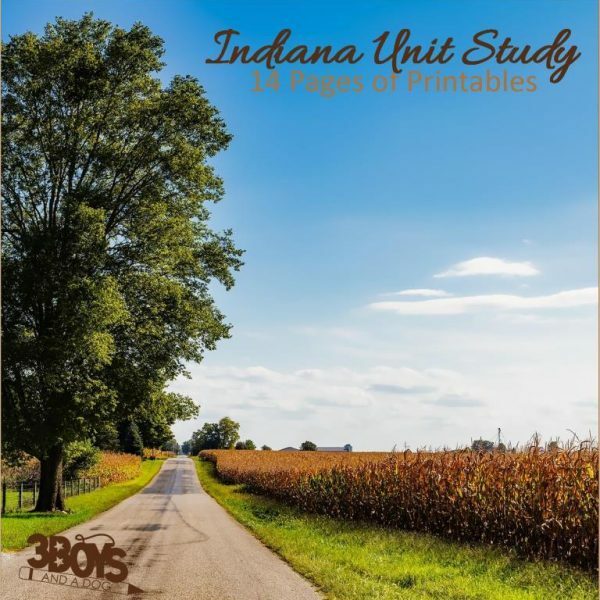 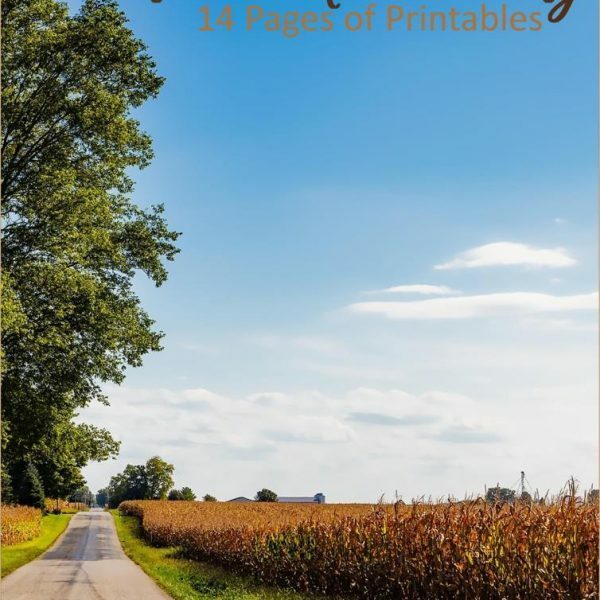 14 page downloadable workbook to help you teach your child all about the State of Indiana. 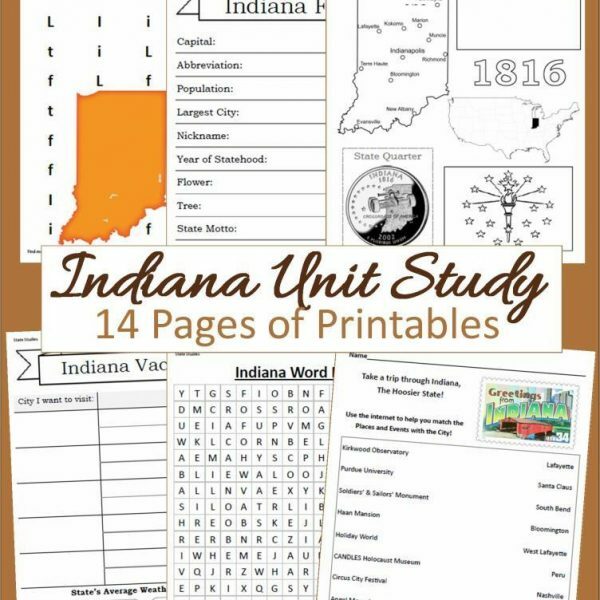 Indiana, The Hoosier State, is the 19th state. Fun Fact: In 1880, Wabash became the first city in the United States to have electric streetlights.